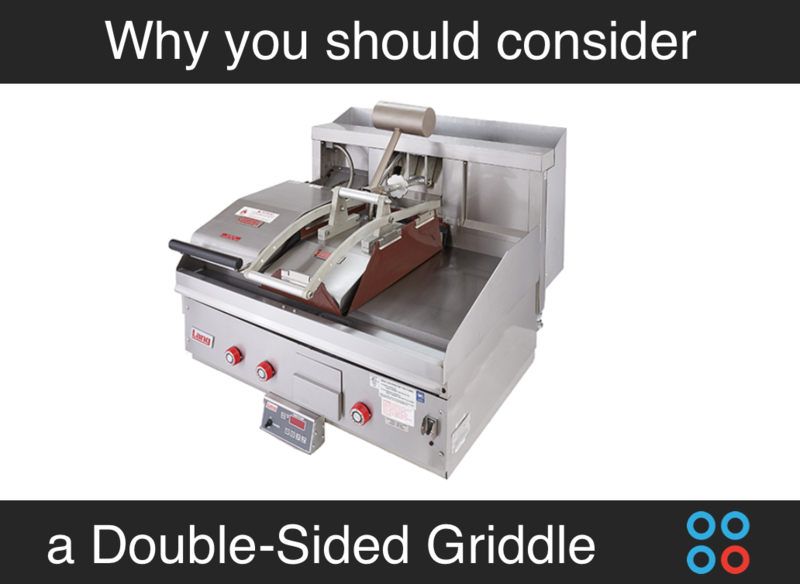 What Is Hydro-Assist in a Chef Series Convection Oven? 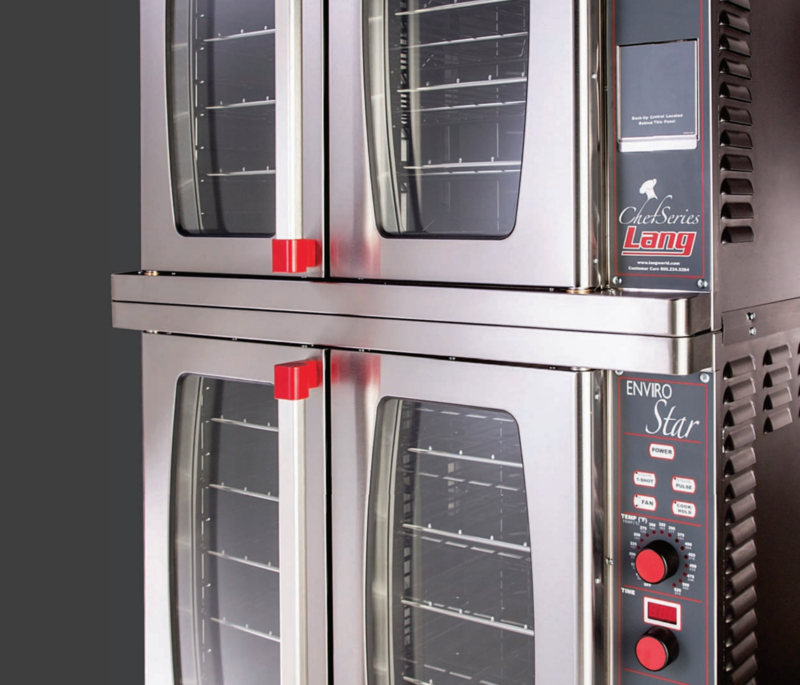 The Lang Chef Series line of convection ovens contains an innovative feature that makes it different from other convection ovens on the market. 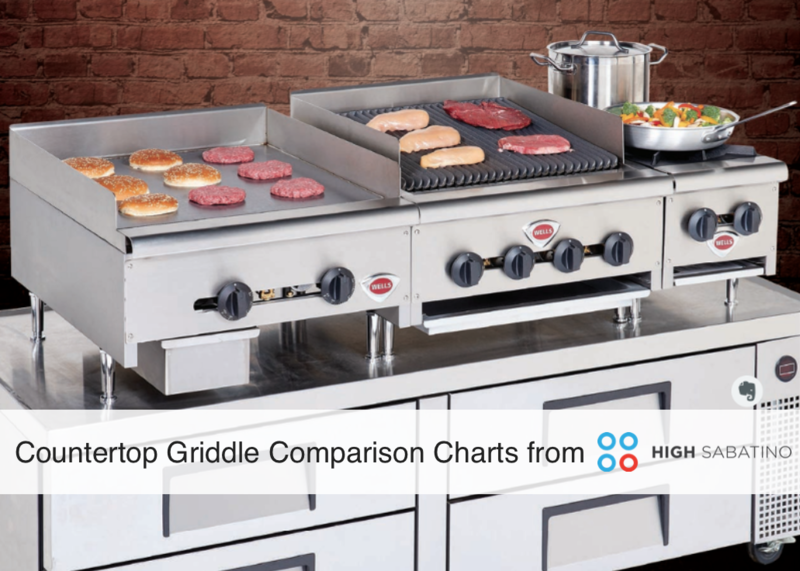 Simply put, the exclusive Hydro-Assist introduces steam to the cooking process to achieve greater results, but let's take a closer look at how Hydro-Assist works and how it leads to enhanced quality.